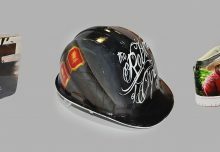 Drew Estate announces today that it is shipping the annual release of the Pappy Van Winkle Tradition to Drew Diplomat Retailers nationwide. 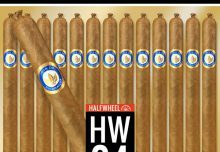 Drew Estate is honored to represent the Van Winkle Family with an ultra-premium cigar that reinforces the legacy of America’s true living icons, Julian Van Winkle. 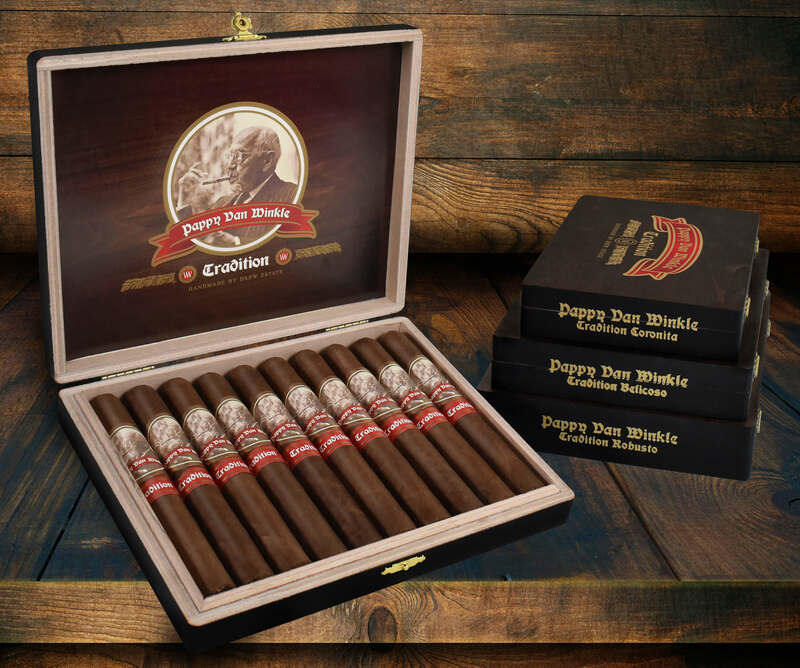 The Pappy Van Winkle Tradition features an Ecuadorian Habano Oscuro wrapper, Indonesian Binder and aged fillers from Nicaragua and the Dominican Republic. 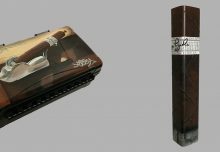 The 2018 release features cigars that have been aged one additional year to provide added nuance and complexity for cigar enthusiasts.